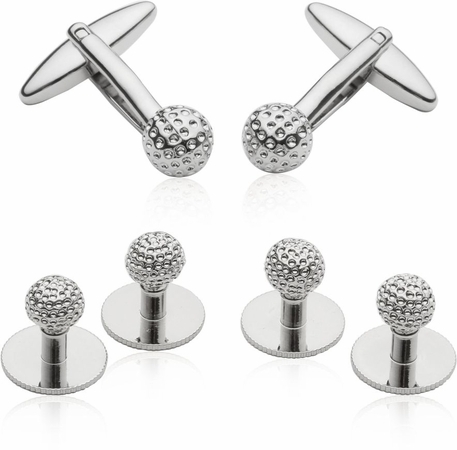 Don't settle for par on your outfit fashion and go all in with this golf formal cufflinks and stud set. A pair of golfball cufflinks plus four matching ball studs all rendered in shiny silver plating with etched dimple details complete this set. A great gift for a wedding party or for any golf lover! They come in a handsome and hard-sided gift box. 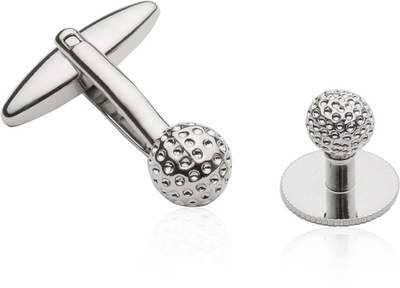 These golf cuff links are very interesting in the way they make a person show their love for their hobby through their cuff link decisions. 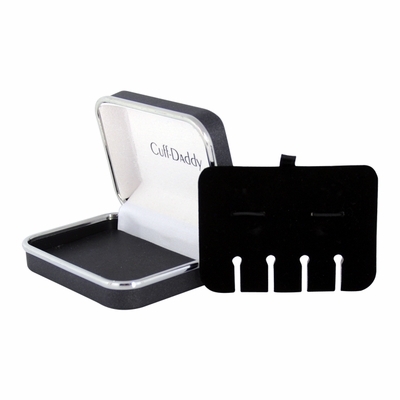 While they don't really look fancy or elegant, they definitely do raise eye-brows and catch attention easily.